According to the National Institute of Health, carpal tunnel syndrome results when the nerve that extends from the forearm to the hand becomes compressed. The squeezing of the median nerve results in carpal tunnel syndrome, as condition that causes burning, pain, tingling, and other symptoms in the affected hand, fingers and arm. 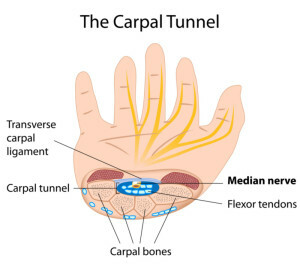 Carpal tunnel is a hollow space or tunnel within the wrist that allows muscles and tendons, as well as a series of nerves to attach the finger bones to the wrist and hands. When the tunnel becomes squeezed, the space or tunnel becomes compressed and smaller. The nerves and tendons are no longer able to move back and forth frictionless, but become squeezed, resulting in carpal tunnel syndrome and associated symptoms. Compression of the median nerve results in carpal tunnel syndrome. When a person is sitting at their desk, working on the computer, they may experience sharp or piercing pain that shoots from the forearm into the wrist and hand. A compressed critical nerve that exists in this area causes the condition. A combination of factors may contribute to the cause of carpal tunnel syndrome. Some of the causes are known, while others are unknown. Improper ergonomic positioning of the hands and arms during office work is among the most notable cause of carpal tunnel syndrome; however, the root cause is the compressed nerve within the forearm, wrist and hand. Repetitive computer work or other movements may exacerbate symptoms, but the movement itself may not be the actual cause for the condition. Other causes of carpal tunnel syndrome may include certain medical diseases and hereditary factors. Pregnant women may experience carpal tunnel syndrome problems due to water retention and swelling in the wrist area. The swollen wrists may result in a compressed median nerve, which contributes to carpal tunnel issues. Hereditary factors are common among people who experience pain associated with carpal tunnel syndrome. Some people may be predisposed to a smaller carpal tunnel than others. Those who have a smaller space are more susceptible to the main nerve becoming squeezed, especially as repetitive activities with the wrists and hands are carried out. The symptoms are gradual and sometimes develop over time, becoming worse as the condition progresses. If the condition is left untreated, the pain and symptoms may appear at a more rapid rate. Untreated carpal tunnel syndrome may result in disabling hands and wrists, constant and chronic pain and hand crippling. How is Carpal Tunnel Diagnosed? Early diagnosis is imperative to avoid and prevent any permanent damage to the main nerve in the wrist. In order to properly diagnose the condition, your doctor will perform a physical examination and gather information related to the patient’s daily activities. The wrist is carefully assessed and range of motion positioning may be required. Your doctor will assess your pain level with movement and look for signs of muscles degeneration and atrophy. Lab tests and x-rays may be ordered to rule out signs of arthritis, bone fractures or diabetes. Further tests may be required to diagnose the severity of the condition. Electromyography and nerve conduction tests may be needed to gather a full assessment of the problem. Treatment for carpal tunnel syndrome varies depending on how severe the condition is and how far the symptoms have progressed. Non-surgical treatments are highly effective for mild to moderate cases, while surgical treatment may be required for the most severe cases. Your pain relief specialist may prescribe anti-inflammatory medications or corticosteroids in order to reduce symptoms, followed by stretching and strengthening exercises designed to improve mobility. 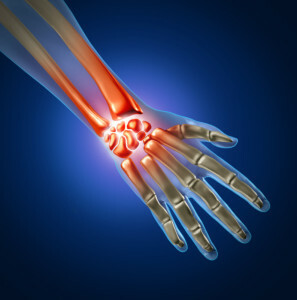 Other therapies that prove to be helpful in treating carpal tunnel syndrome include acupuncture and chiropractic care. According to the American Chronic Pain Association, carpal tunnel surgery is among the most common surgery performed in the United States. The surgery is effective in reducing significant pain resulting in a compressed median nerve. 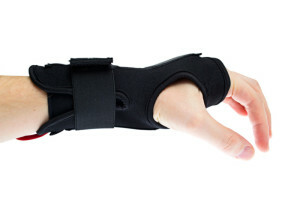 What are the Outcomes of Carpal Tunnel? The outcome for carpal tunnel syndrome following treatment is favorable. According to the National Institute of Arthritis and Institutes of Health, 70-90% of individuals who undergo surgery for carpal tunnel syndrome are relieved of pain, especially the pain that kept them awake at night. While surgery is typically the last resort, other forms of treatment are also effective depending on how severe the symptoms are. 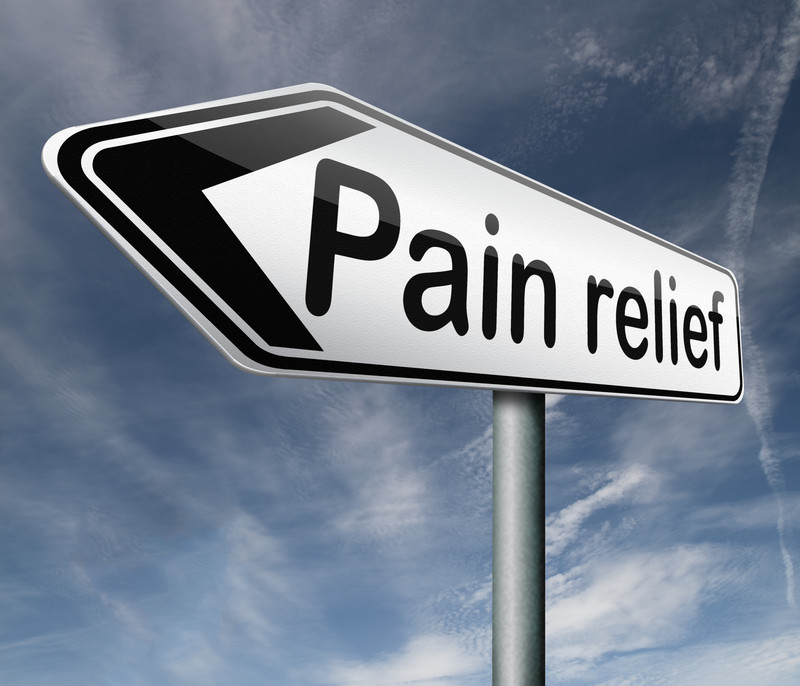 Your pain relief specialist can help you to determine which treatment plan will provide the best possible outcome for you. If you or a loved one is suffering from symptoms of carpal tunnel syndrome in the Greater Fort Myers area, let Fort Myers pain management help you. Simply fill out the contact form on the page or call (239) 288-0072 for help today!